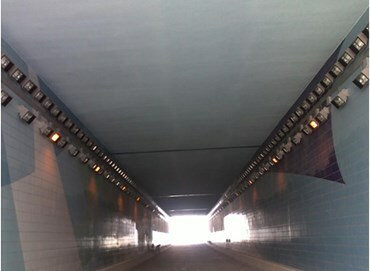 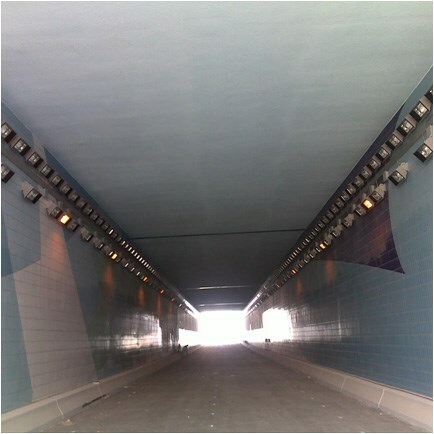 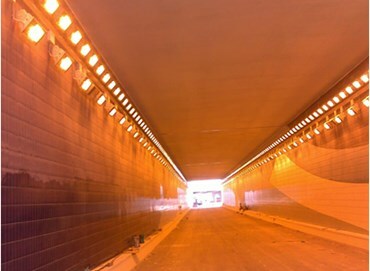 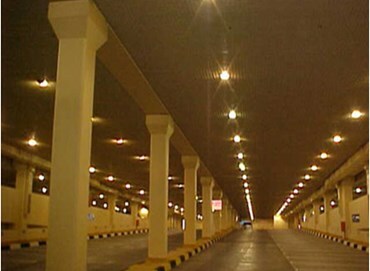 All kind of area lighting works, tunnel lighting, bridge lighting etc. 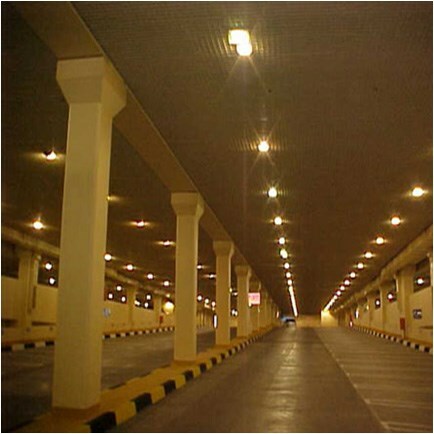 has been carried out successfully by Heliopolis Electric Co. 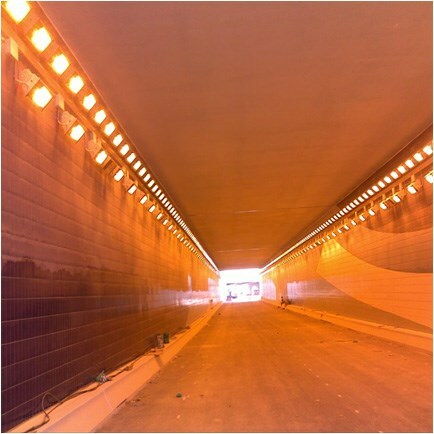 Worked with all major clients like Abu Dhabi Municipality, Abu Dhabi Distribution Co., Musanada, Public Works Department etc. 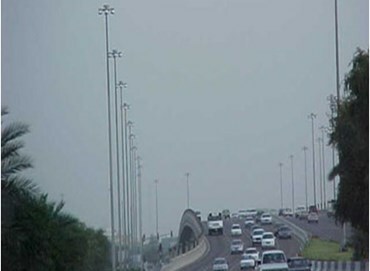 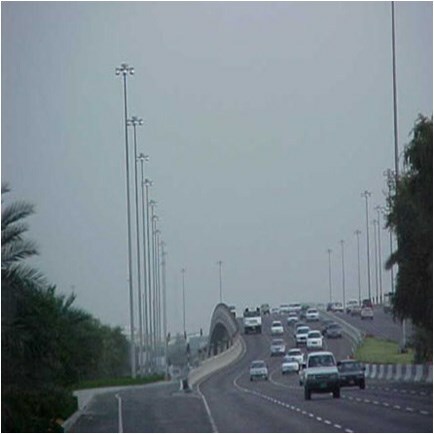 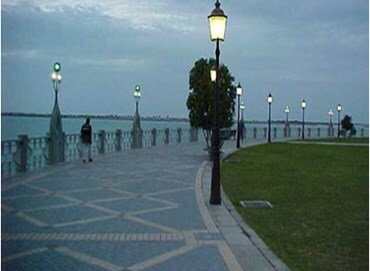 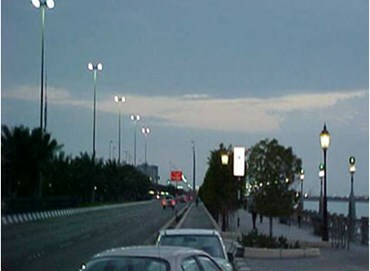 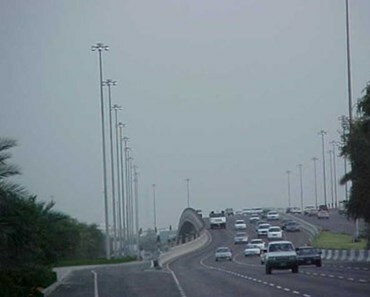 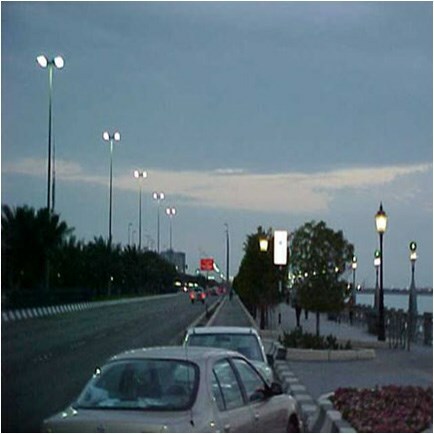 Many of the Major lighting projects initiative by Abu Dhabi Municipality known as TRIP projects in Abu Dhabi were carried out by Heliopolis for 30.5 Mtr, 20 Mtr, 14 Mtr and 10 Mtr. 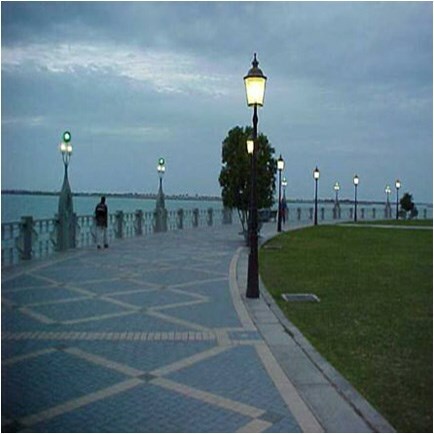 Poles Street Lighting and for decorative lighting.